← The truth not only had a bodyguard of lies it was also well camouflaged. Down the steps, …over the corpses, …careers the pram with the child. 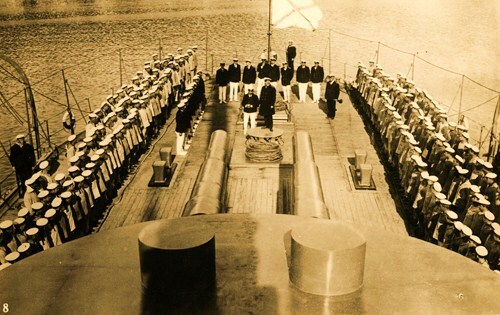 In 1905 after being served rancid meat, more than 600 Russian Navy sailors mutinied against their officers aboard what was then Imperial Russia‘s newest and most powerful battleship. Theirs was a life barely worth living–a life of hard labor and their rebellion came as no surprise. 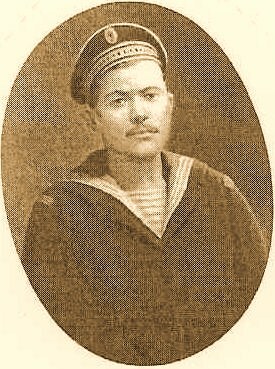 Against any reasonable odds of success, the sailors-turned-revolutionaries, led by the firebrand Matiushenko, risked their lives to take control of the ship and raise the red flag of revolution. 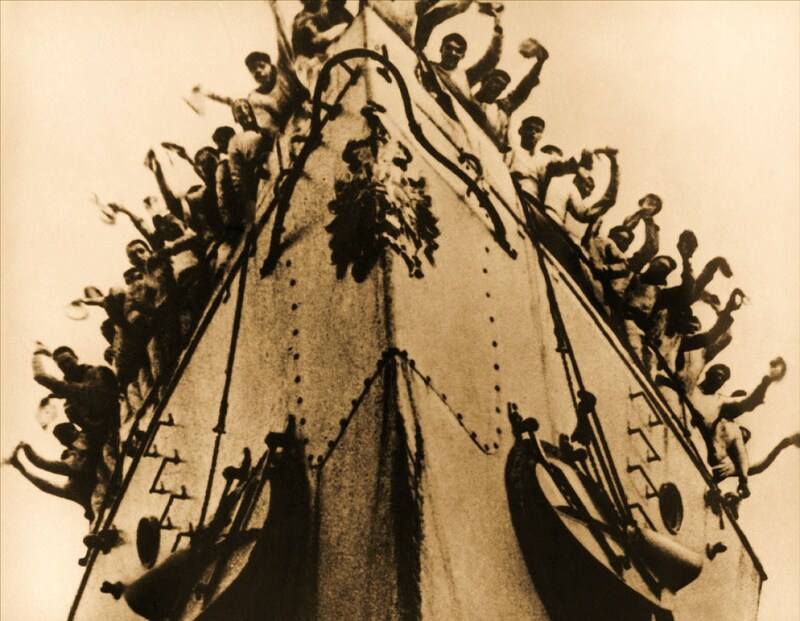 What followed was a violent port-to-port chase that spanned eleven harrowing days and came to symbolize the Russian Revolution itself. A pulse-quickening story that alternates between the opulent court of Nicholas II and the razor”s-edge tension aboard the Potemkin, Red Mutiny is a tale threaded with terrific adventure, epic naval battles, treachery and bloodlust. 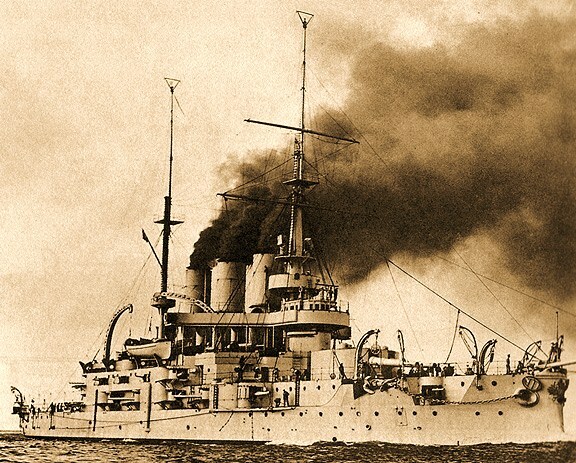 A single-minded band of revolutionaries led the sailors to overthrow their tyrannical officers, but the POTEMKIN finds itself steaming around the Black Sea with the rest of the fleet in pursuit. Hunted from port to port, the mutineers enter Odessa, sparking a bloody insurrection and bringing Imperial Russia to its knees. A rallying cry to revolution that would steer the course of the twentieth century Lenin and many others recognized at the time, this was the key event that would make the Russian revolution possible. 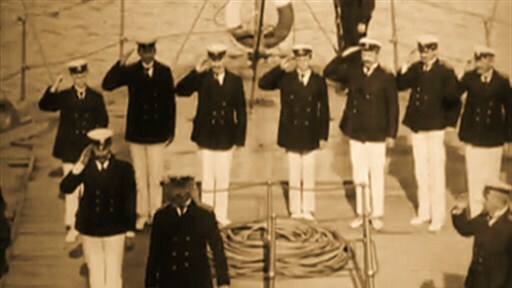 The political consequences of this mutiny were profound, but the author concentrates on the individuals involved in these dramatic events but it is also a work of scholarship that draws on the long-closed Soviet archives to shed new light on this seminal event in Russian and naval history. Comments Off on Down the steps, …over the corpses, …careers the pram with the child.